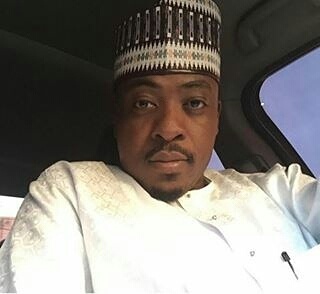 arraigned before the censorship court in Kano for allegedly violating the state’s censorship board law which requires that a songs or movies should pass a censorship screening before it is released. Sadiq released his song before the approval of the censorship board. The chairman Kano state censors board, Ismaila Afakallahu, confirmed that Sadiq will remain in prison till Friday. “The sitting took place today and Sadiq was asked to be remanded in prison until Friday when the court will resume hearing on the case,” he said. “Yes he actually brought the song for censorship and before we can grant him a certificate of approval, he went ahead to launch the song. For doing that he has faulted the censors’ board rule and we are charging him for that. Censoring a movie or song can take up to three weeks or more depending on the complexity of the song or film," he added.